CURTIS ENGINE OFFERS MAINTENANCE CONTRACTS, REPLACEMENT PARTS, AND TESTING SERVICES TO ENSURE THAT YOUR GENERATOR INVESTMENT WILL PERFORM WHEN CALLED UPON. We have listed frequently requested manuals, troubleshooting tips, and services to help owners of MTU Onsite Energy generator sets and related equipment keep their emergency and standby power system operating in peak condition. We also offer a full line of OEM and replacement parts, and can work on all makes and models of engines, generator sets, transfer switches, and accessories. If emergency service is needed, day or night, please call our toll free number 1-800-573-9200 for a fast and efficient response. 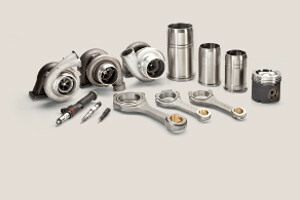 Please contact us to schedule a service appointment, order parts, or for additional information. Curtis Engine offers a full range of services to commercial, industrial, and governmental owners of power generation equipment. 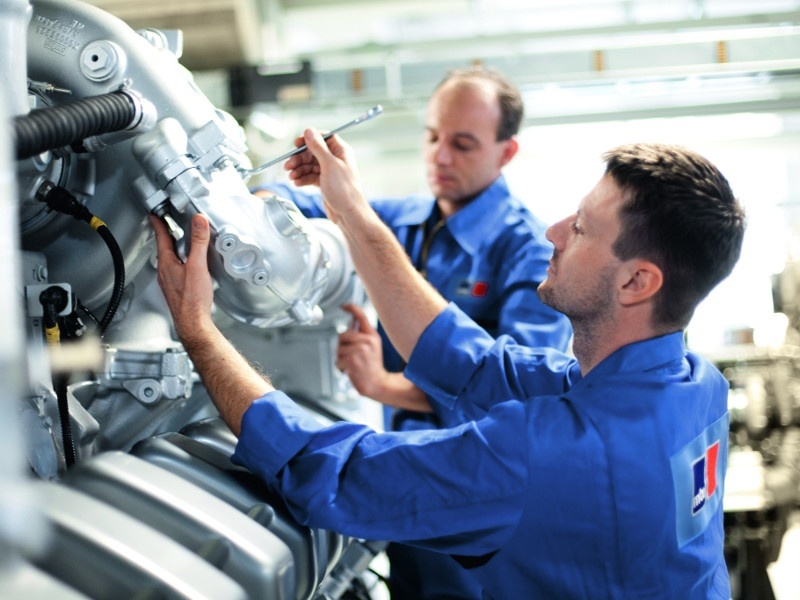 Our generator service technicians are highly-skilled specialists capable of maintaining and repairing all makes and models of engines, generator sets, transfer switches, and accessories. Curtis Engine offers comprehensive maintenance and testing services to ensure that your emergency backup power system will perform as designed in an outage. 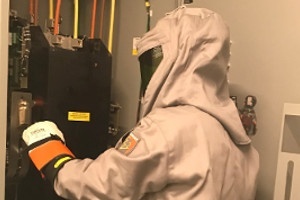 We can also help you meet the requirements of the codes and standards that apply to your facility, such as NFPA 110 or Joint Commission requirements. Curtis Engine offers a full-line of filters, fluids, maintenance supplies, and other consumables for nearly every diesel or gas engine model produced by major manufacturers. We also provide accessories and replacement parts for engines, transfer switches, generators, control systems, and electrical distribution equipment to complete or repair any power system.